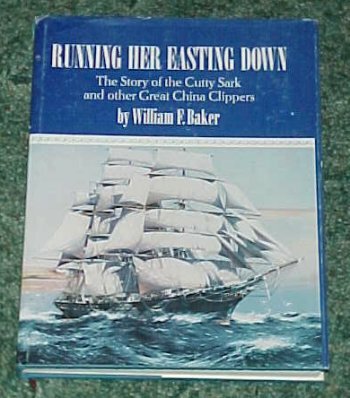 Running Her Easting Down, The story of the Cutty Sark by William F. Baker. The Caxton Printers 1974. 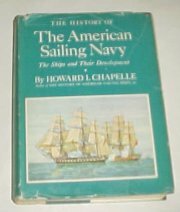 $25.00 including shipping.